We're happy to tell you all about the new village underground and everything that's new as of the 2017/2018 winter season. carrying up to 3,000 passengers per hour. As of this winter season, all stops will be all new. 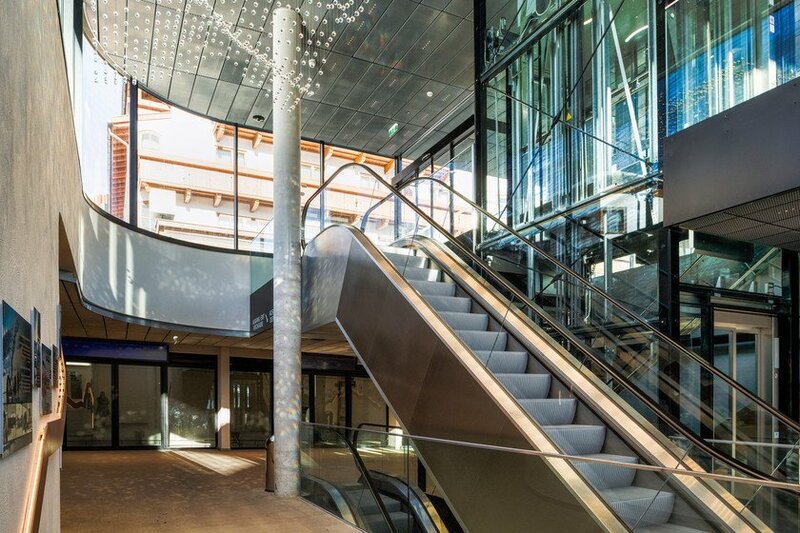 What's more, the »Church« stop taking guests of Hotels Löwe & Bär to the valley station of the cable car will be completely barrier-free. 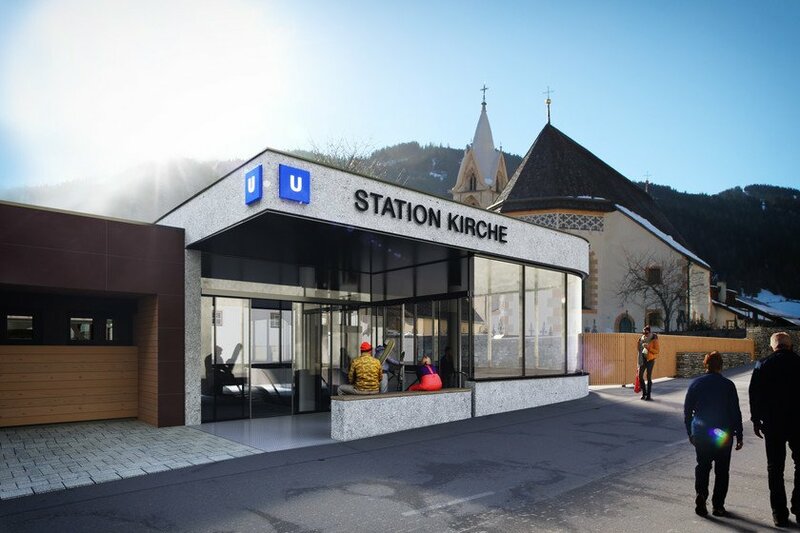 The "Dorfbahn" underground train has been Serfaus' main transport mode for the last 30 years, contributing a great deal to the village's reduced traffic. With this investment, we want to continue to offer our guests a unique holiday experience! 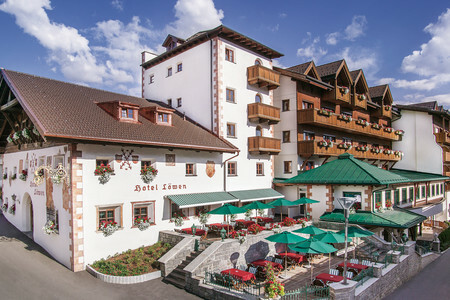 You've fallen in love with the Serfaus-Fiss-Ladis holiday region? 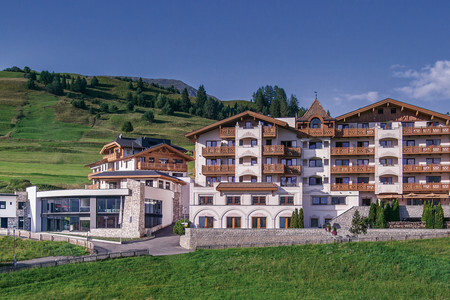 Discover the many children's facilities that will make your family holiday even better! In which hotel would you like to book?